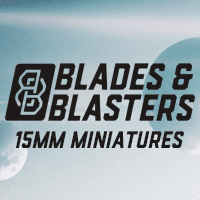 Wargame News and Terrain: Battle Foam: 25% Off General Baggy Birthday Sale! 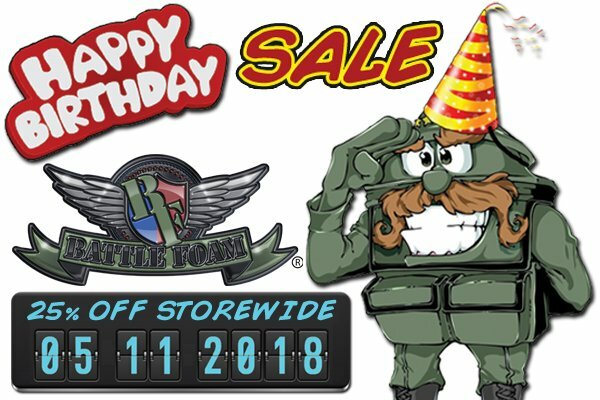 Battle Foam: 25% Off General Baggy Birthday Sale! 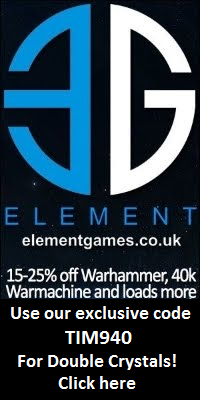 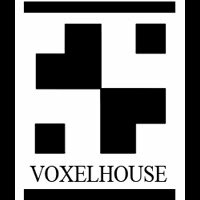 Battle Foam: This Friday, May 11th we are having an all day 25% off Sale site wide. 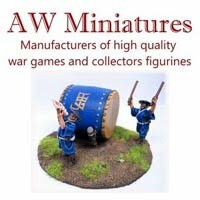 Everything on the US and UK websites will be marked down to celebrate General Baggy turning 9 years old.